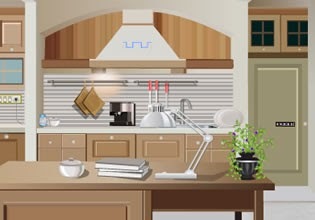 Escape from the Condo is point and click home escape game from 123Bee. Examine each view of house, obtain objects and solve various clever puzzles to escape. Have fun!